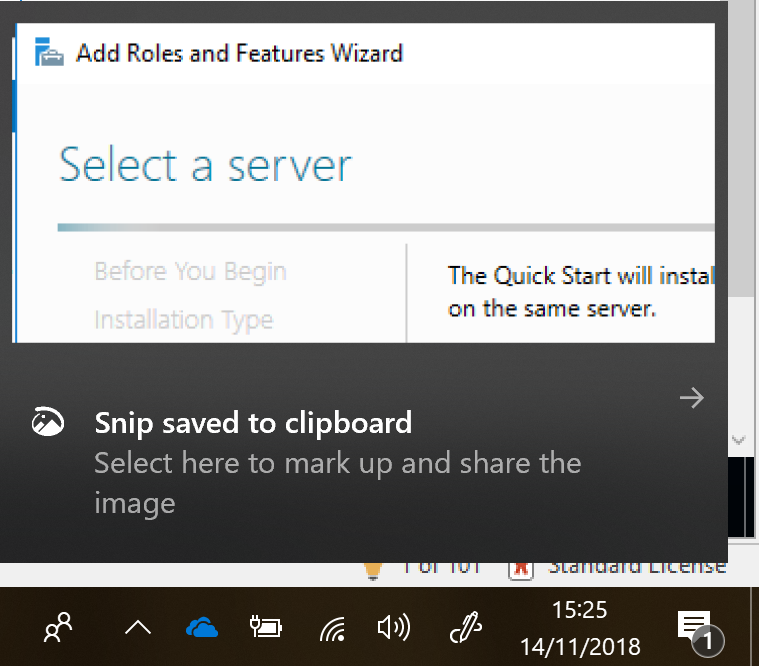 If you create a lot of screenshots like I do, then you might find the new Snip and Sketch notifications annoying in Windows 10 1809. They pop up everytime you take a snip. 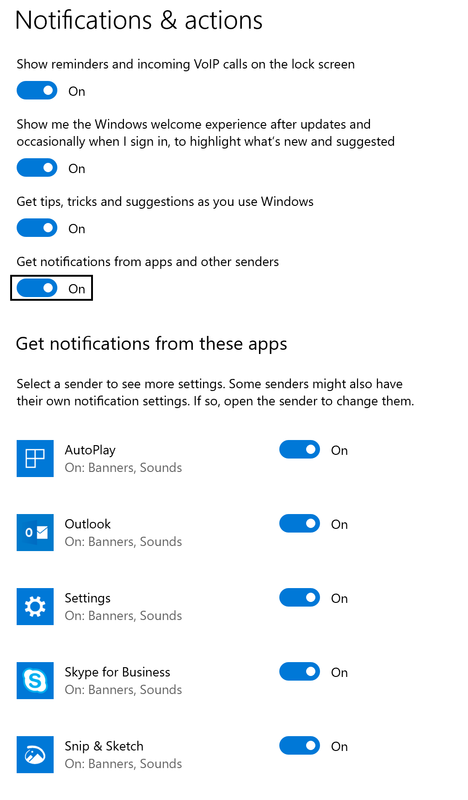 The quick and easy way to disable them is by opening the notification bar and then right clicking on a snip notification. 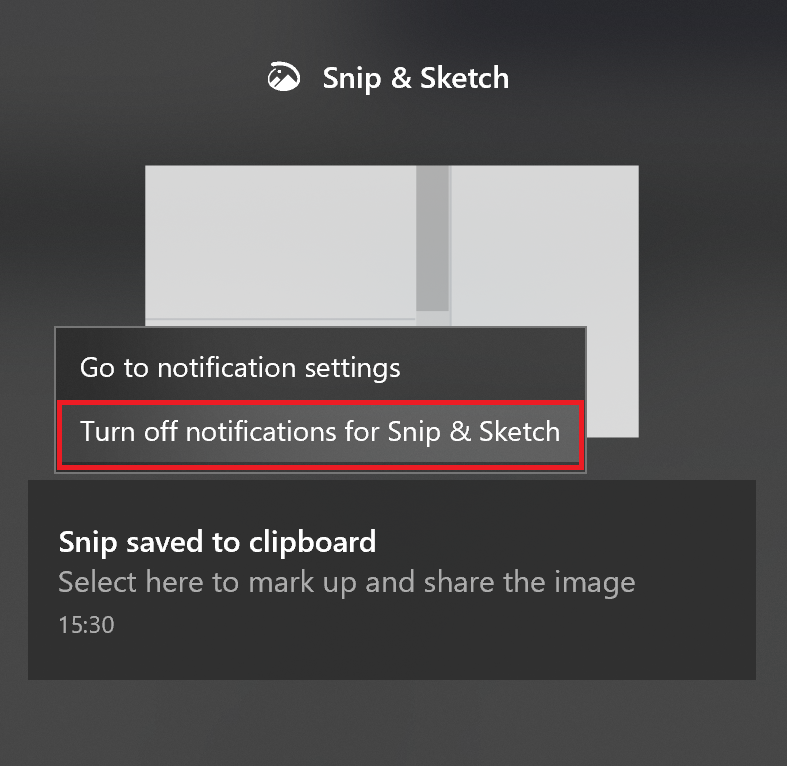 Click Turn off notifications for Snip & Sketch. Or go into notifications in settings and turn it off.